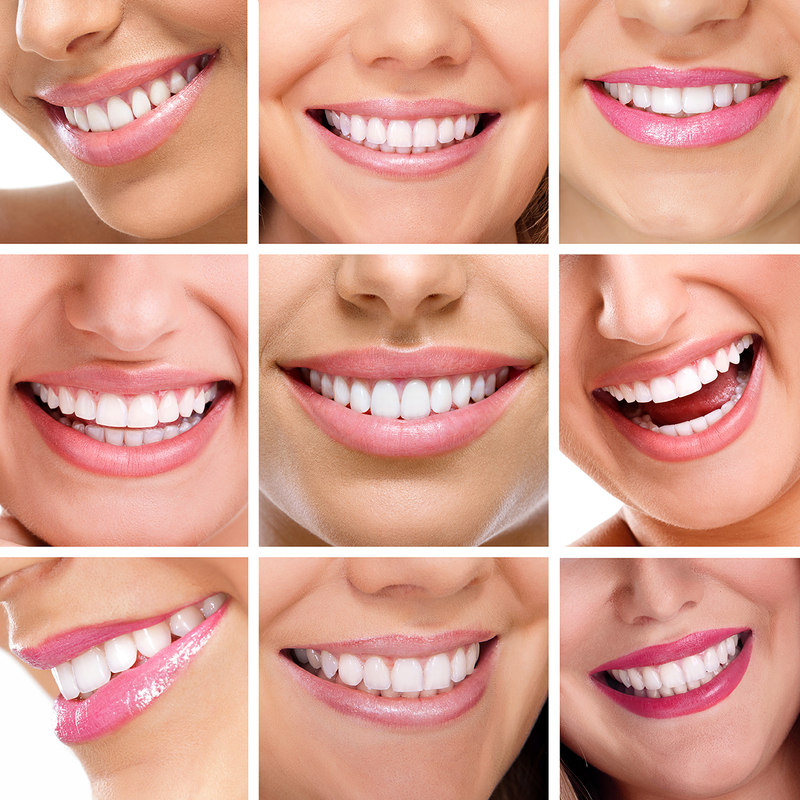 We have two types of tooth whitening. Both will whiten your teeth. Firstly we use home whitening. For this procedure we use custom constructed mouth trays that are worn at night and filled with a whitening solution that we provide. Using this method the teeth will whiten, usually within the week, but may take longer for very dark teeth. Secondly we can provide deep bleaching (or laser whitening). In this procedure we use a very powerful light source to whiten the teeth in the surgery. This is normally done in about an hour under local anaesthetic. We then follow up the whitening with a few days worth of the custom trays.